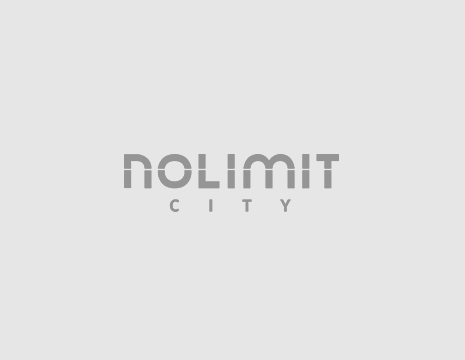 NoLimit City was founded in 2013 by a team that has over 10 years experience in the online casino industry. The company is based in Stockholm, Sweden. They also have an office in Malta in addition to the headquarters in Sweden. The game selection is currently a little small, there are only a few slot machines, two lottery games and a card game available. Despite the limited number of available games, it must be said that the quality and features of these games are excellent, which shows that the developer prefers quality over quantity. the games can be played on computers, as well as mobile smartphones and tablet computers. Although the company NoLimit City has a long-standing experience in the iGaming industry, the company remains very discreet about the issue regarding the safety of their games. There is not much information available on the developer's website about the security of the games, but what we do know is that they have a gaming licence from the Malta Gaming Authority.